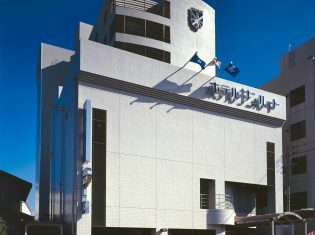 The Garden Hotel Yamato is located immediately off the exit from the Hikone Interchange. Unwind after work in the relaxing atmosphere of our spacious rooms. We make sure to greet our guests with all the warmth of a family member.